This entry was posted in Books and tagged nanowrimo, novels, november, writing by John Ochwat. Bookmark the permalink. 0 words? dang man, you should have included the blog post…. 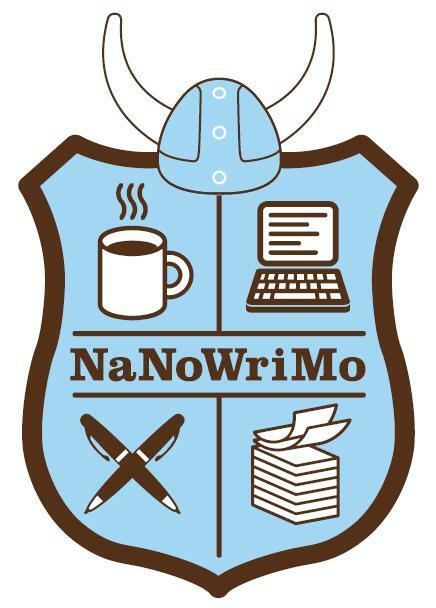 The NaNoWriMo site was having issues yesterday. I just got in an posted my Thursday word count. Does not include the blog post, written on Oct. 31, because cheating.